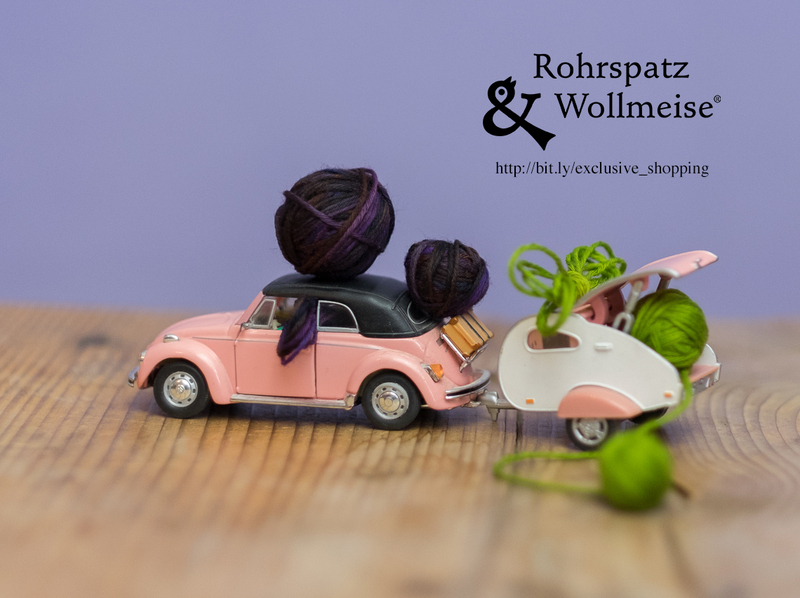 New at Wollmeise: Exclusive Shopping! As of now we are opening our shop for groups of 10 or more also outside of our mentioned regular opening times. This is also possible during the week for a maximum time of 4 hours. Make yourself “hyggelig” and enjoy stress-free shopping together with your friends. Just send us a message – with at least two weeks in advance – to support@rohrspatzundwollmeise.de and we are happy to reserve our shop exclusively for you*. PS: One beverage per person is included!